Is a Preowned ‘Project’ Business Aircraft Right for You? Typically, when you hear the words “That’s going to be a project,” it’s a red flag that indicates a lot of work over a long period of time. For those who are not up for a project, it’s best to stay away. Jet projects are no exception. Yet some looking to acquire aircraft purposefully search out such projects — and have some very good reasons for doing so. While taking on a project is not for everyone, the potential payoffs can be compelling. But how do you know whether a project aircraft is right for you? Although many preowned jet buyers shy away from deals that require significant work and risk, project aircraft can have their benefits. In addition to discounted prices, owners have complete control over their rebuilds and can customize as they go. They can get their hands on vintage luxury and update their jets to meet their preferences. Many simply like the challenge and satisfaction of creating something uniquely their own. But downsides to project craft exist as well. It’s often difficult to gauge whether such preowned jets will meet performance needs when completed and tough to predict total rebuild costs. Those who don’t have the necessary skills will need to find a qualified partner to retrofit the craft. 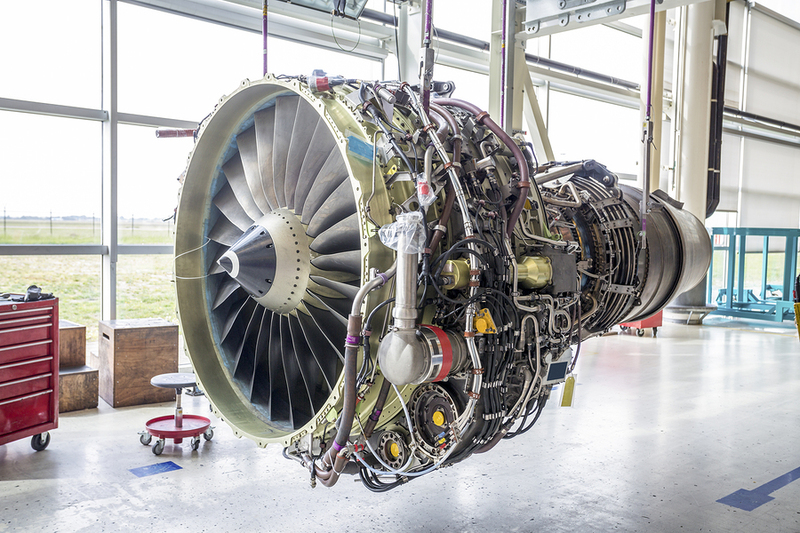 Depending on the jet, a limited supply of replacement parts may be available to work with. Project aircraft buyers also need to be sure their completed jets will be ADS-B out compliant. A good prospect for a project aircraft is one with a sound structure, no corrosion or significant damage, and a good maintenance history. A project will take time, so those in the market will want to judge how much time their projects will require compared with how much time they have before they want or will need to fly in their new acquisitions. Of course, interiors are less concerning as it’s relatively easy and quite common to replace carpeting, seats, as well as other features and décor. On the other hand, for jets that are not airworthy, buyers will need to negotiate “as-is” sales subject to engine bore inspections, logbook and maintenance research, as well as inspecting for other common issues. Would-be buyers should also research the particular models that catch their interest for any known manufacturing or performance problems. If you’re considering taking on a project, it’s very important you estimate the potential costs of getting your project craft into the operational state and condition you desire. It’s easy to get in over your head if you’re not careful as you can quickly become upside down in your financing. The key is to work with someone familiar with preowned jets, their potential problems, negotiating points and deal breakers, as well as financing options. If you find the right project craft, you can save money while obtaining a personalized jet that will fit your needs and desires. If the project process sounds like more than you want to deal with or you’re dealing with time constraints or other issues, a project craft may not be the best option for you. Especially if you are a first-time buyer, a new or preowned jet ready for flight might be a better fit. Whichever path you take, make sure you work with a knowledgeable professional who can help you navigate the sometimes complicated and confusing purchasing process to ensure you make a well-informed decision. 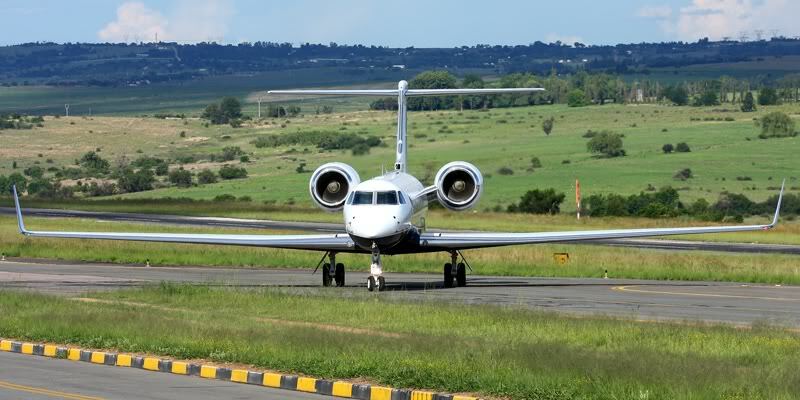 The expert jet brokers at L & L International are here to help you acquire the perfect jet. Need to sell your jet? We can assist with that, too. Contact the private aviation professionals online, at sales@L-Lint.com, or at +1 (305) 754-3313.